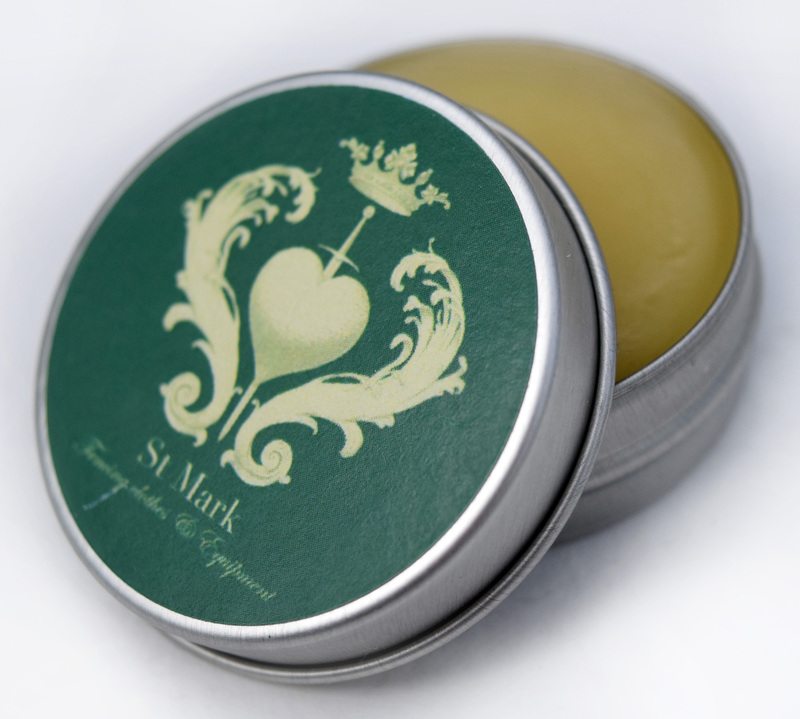 St Mark’s Beeswax Leather Balm preserves leather in your gloves. This leather balm contains three organic and natural ingredients – beeswax, lanolin and canola oil. It comes in two sizes 15 ml or 50 ml. St Mark’s Beeswax Leather Balm preserves the leather in your gloves and makes them supple. This leather balm contains three organic and natural ingredients – beeswax, lanolin and canola oil. Made by hand by the St Mark team.